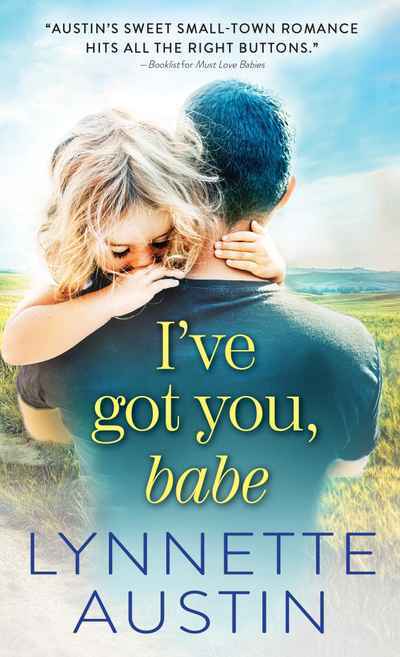 From New York Times bestselling author Katy Evans comes a hot romance about two strangers and their race to fall in love. 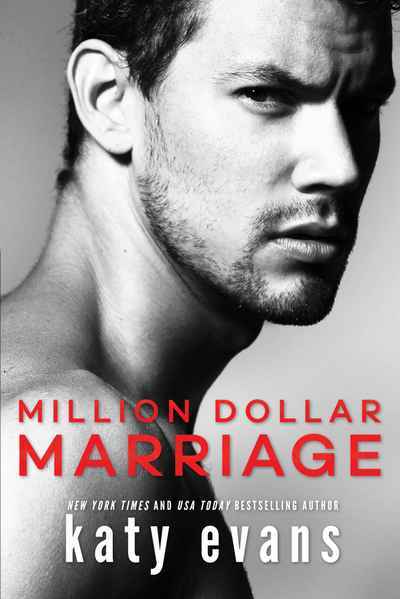 If someone had bet Nell a million dollars that she would be saying 'I do' to a complete stranger on national television, she'd have called them crazy, but with her crushing student loan payments sending her deep into the red, she's out of options. This should be nothing more than a business transaction-until she sets eyes on her groom, and everything changes. The game is on the instant Luke spots Penelope 'Nell' Carpenter. He's out for the money, yes, but getting a little dirty with Nell doesn't sound too bad either. Everyone knows he's not the marrying kind, so it's a good thing it's just for show. God knows he's the worst guy his pretty wife should pick for real. They have nothing in common, but if they want the grand prize, they'll have to beat out eight other couples. Proving that total opposites attract should be easy enough...as long as they don't fall in love in the process.